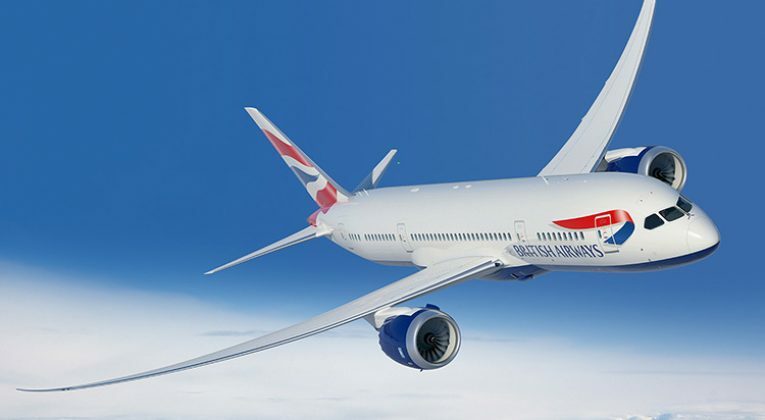 British Airways and American Airlines are currently offering some very good Business Class fares for direct flights from London to various destinations on the West Coast of the USA and Canada – starting at just £1,316 return! As regards dates, it varies a bit by destination, but generally September, October, November, December this year and January + February in 2019, look good. 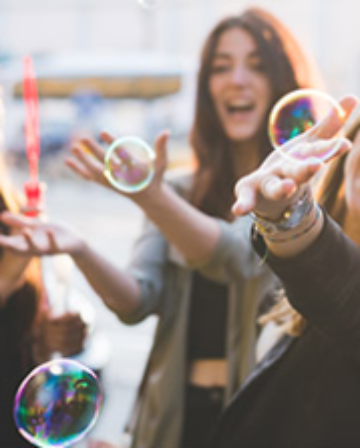 The best way to find the cheapest fares is to start your search using Google Flights in order to see a wide range of dates at once, then check specific dates on Momondo, Kayak and Skyscanner to see whether they can find any cheaper options available via online travel agencies. 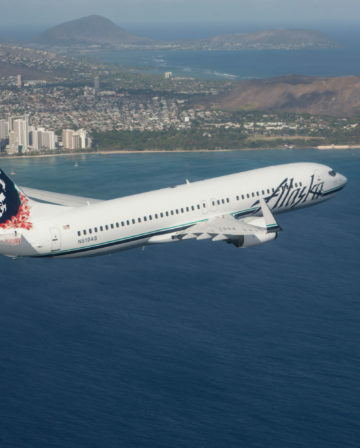 Similar fares are available to Los Angeles, San Francisco, Seattle and possibly other cities too. If you happen to live up near Inverness (or don’t mind repositioning), you can do even better, with fares starting from just £1192 to Los Angeles! Where to credit these flights? 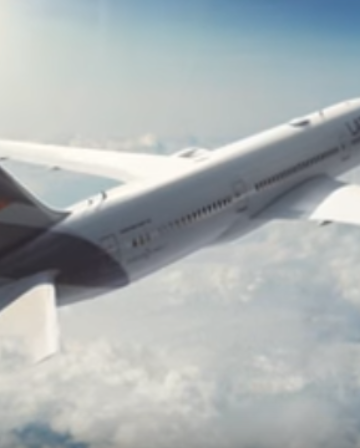 The flights I looked at are in Fare Class ‘I’, so if you credit to British Airways Executive Club, you would earn ~16,300 Avios (worth about £163) and 280 Tier Points for a return from London to Los Angeles, for example. As usual, I’d suggest crediting British Airways Business Class flights (American Airlines is a different situation) to Alaska Mileage Plan instead, because you earn more Miles and the Miles are more valuable. London-LA return in ‘I’ would get you 27,280 Alaska Mileage Plan Miles, which I’d value at about £450. There seems to be a glut of very solid Business Class fares from the UK at the moment. 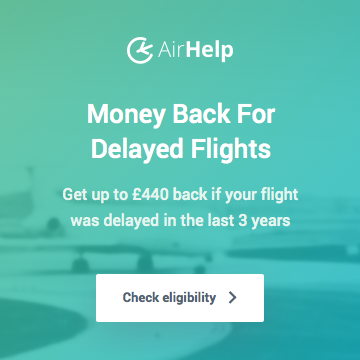 They aren’t quite as eye-catching a some of the ex-eu fares we sometimes see, but they have the big advantage of being direct and obviously there are no repositioning costs to factor in either. Thanks for this – west coast business or first fare are always steep having booked one a little while ago. Regarding having such BA flight credited to Alaska- how is it done- over the phone? And can this be done for flights already booked but not flown yet? Good news! 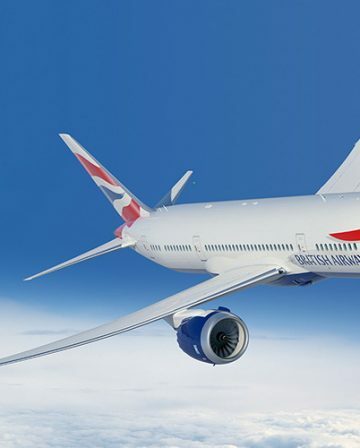 – The easiest way to do it is to simply add your Alaska Mileage Plan account details when booking (certainly when booking directly with BA, you get to select which frequent flyer programme you want to credit the flight to). 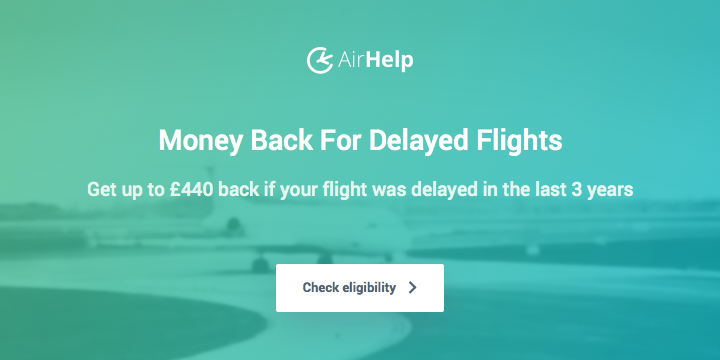 And yep, you can change where you want to credit flights already booked at any point – I can’t honestly remember if you can do that via Manage my Booking on the BA site/app or not, but you can definitely do it over the phone.